We are happy to introduce you to our vast range of products and services specifically aimed at Golf courses. Cropcare supplies the following products: fertilisers, sprays, grass seed, bio-stimulants and wetting agents. We also supply protective clothing, safety gear and golf course accessories. In addition to this, we provide excellent technical backup. We believe that no other supplier in Ireland offers such a wide choice and wealth of experience. Our Technical Sales Representatives are happy to answer any queries you may have. 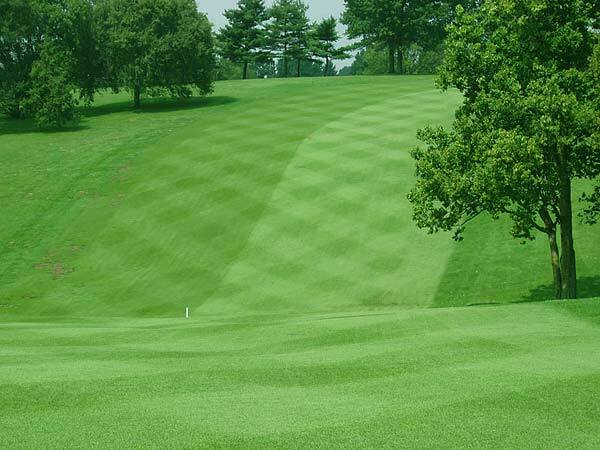 CropCare helps you improve the quality of your fairways.